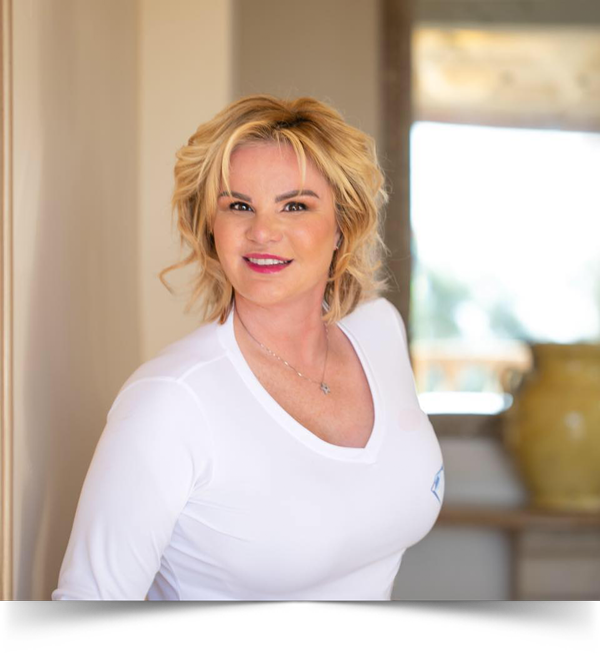 Veronica Lake, our founder and owner, has more than 15 years of staffing industry experience. While pursuing her MBA (Masters in Business Administration) from National University, which she completed with honors, she was the controller for a company that was struggling financially. She worked her way up to Chief Financial Officer and was able to contribute to the ongoing success of that staffing company. Veronica started her career in staffing approximately five years ago, and today she and the rest of our team specialize in professional staffing solutions for companies that want to outsource their HR departments. Our team is fully equipped to support companies of any size, and our services are designed to save you money by streamlining your employee management systems. By letting us handle the staffing side of things, your company can focus on what it does best.